After such a long drive on the way to Leh, we want to stay for some time in Srinagar before leaving further for Leh. So we decided to spend 2 days in Srinagar. 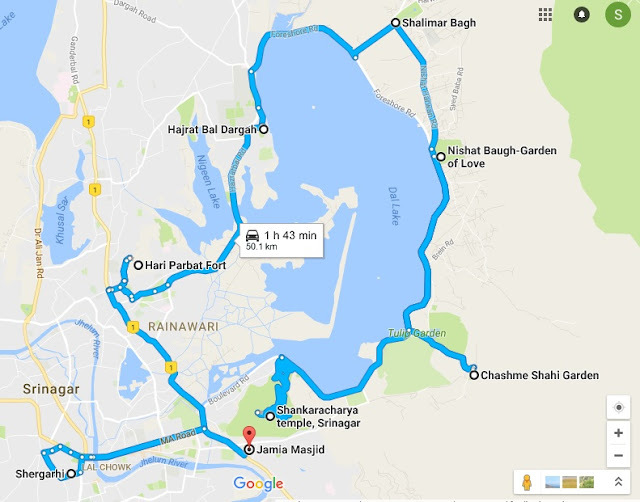 As discussed in my previous post we stayed in (Sarovar Portico – Check the hotel) on day 1. 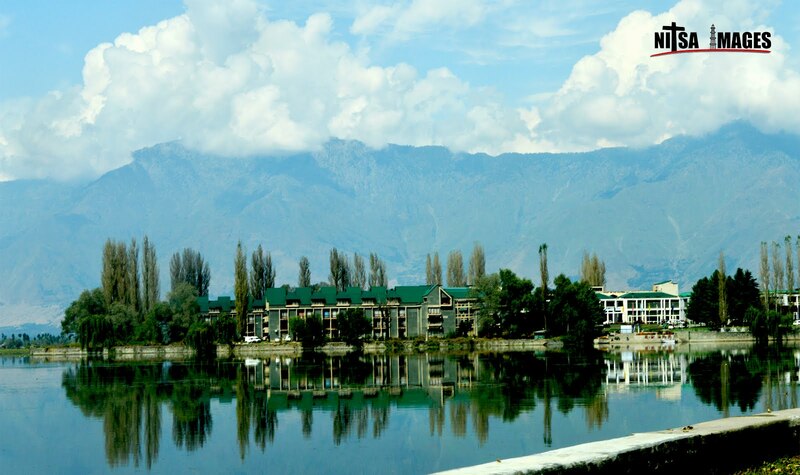 The hotel in itself is very good but the major drawback of this hotel is that it is far from Dal Lake, and all the popular places are near Dal lake only. So for 2nd day we decided to shift on houseboat (Houseboat Zaindari Palace). 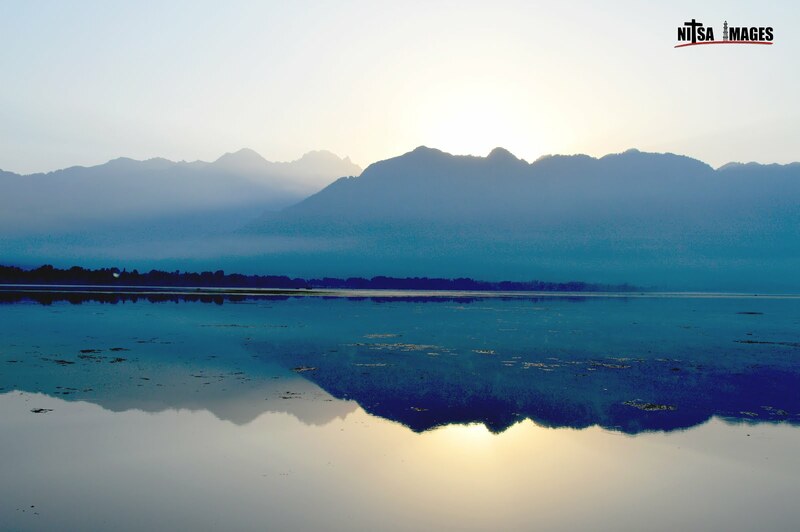 Srinagar Wakes up early sleeps early like any other hill station. So we are ready and set to enjoy local sightseeing after having breakfast at local dhaba (I always enjoy eating at dhabas while on trips). All the places of interest in Srinagar are near Dal Lake only. We have an advantage of having our own vehicle, otherwise you can also rent a car for local sightseeing (Price starting Rs.2200 for indigo full day– Check rate list). We started from ‘Shankaracharya’ temple- Not going into much history, it is a temple of Lord Shiva, Build around 2000 years back and renamed after the visit of ‘Shankaracharya’ around 1000 years back. Along with its religious significance it also provides spectacular view of whole Srinagar. But be prepared to climb some 230 stairs before reaching Temple (Not recommended for elderly people) – Approx time consumed is 2 Hrs for complete visit. Then we moved towards ‘Chashme Shahi’ Garden which is also popular for its healing water. 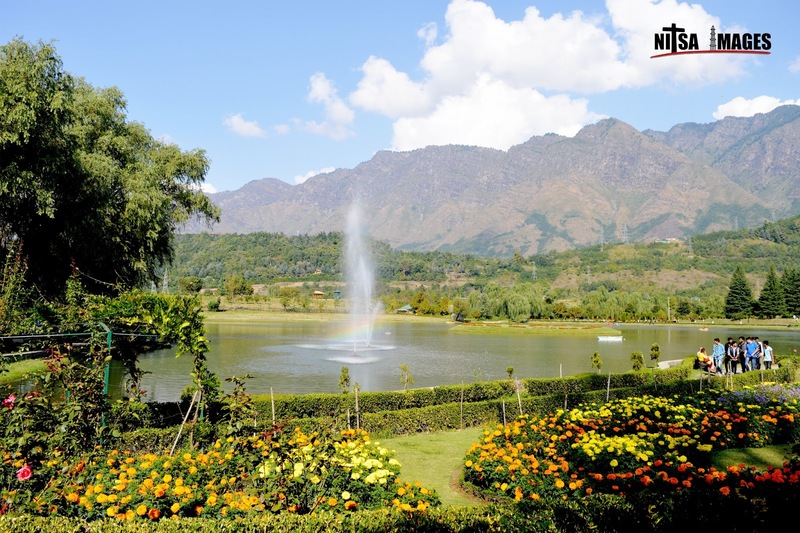 It is an old garden but beautifully maintained and you have to purchase entry ticket of Rupees 10 per person. We spent some time here. It is crowded and we found a good restaurant just on entrance of ‘Chashme Shahi’, which is a life saver. Food is good and place is nice for family. 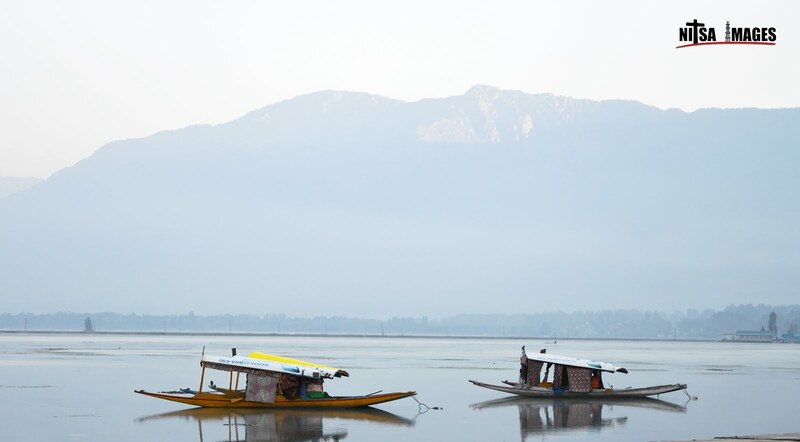 A Shikara ride is a must in Dal Lake. 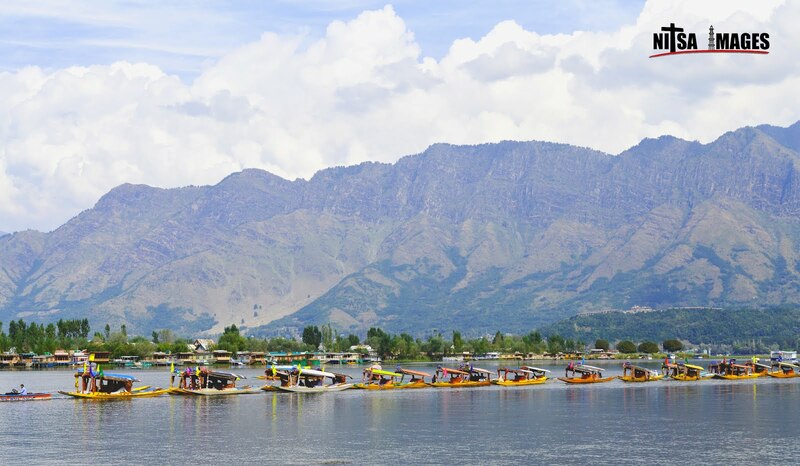 (Don’t go for a small Shikara, negotiate well and take a big Shikara which takes approx 1 Hr ride of Dal Lake. (Don’t buy things from Srinagar as all the items are imported now a days from outside). List goes on and we went to visit all the places, and saw different colours of Srinagar. Today we shifted to Houseboat for a new experience in centre of Dal Lake (Houseboat Zaindari Palace – See reviews here). If you have more days, then you can also go for Day excursion trip to Gulmarg / Sonamarg / Pahalgram(Recommended). All three are beautiful places and cabs can be arranged from Srinagar. Pahalgram offer you most breathe taking views and Sonamarg & Gulmarg gives snow lovers a thrill. I would love to visit the Shankaracharya temple sir, but i don't think it is Lord Shiva's temple. It is the temple of Sri Adi Shankaracharya. Could you kindly confirm it ? As per my knowledge, it is dedicated by Adi Shankaracharya to lord shiva. So we can say it a temple of Lord Shiva. It is also popularly known as Shankaracharya temple. thank you, your article is very informative. I have been planning for the same tour from a while and I am pretty sure that it is going to be really exciting. You the best person that can be good to get the traveling guidance.